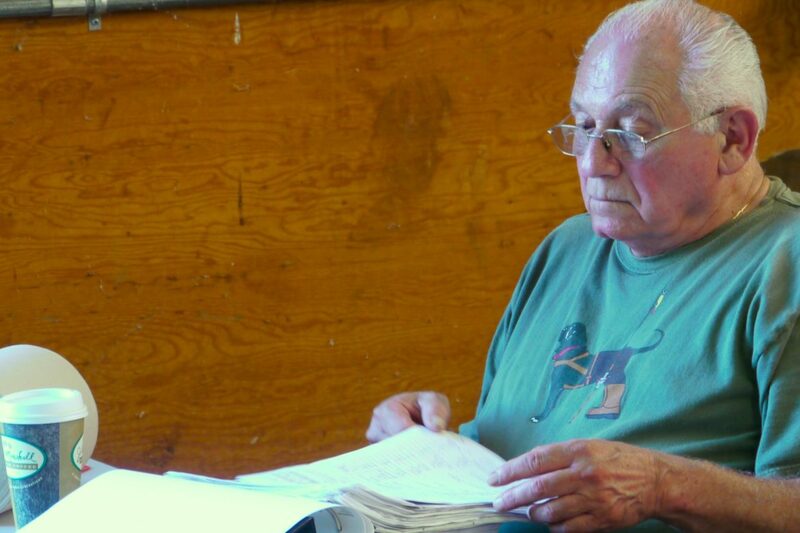 Sal passed away in May, 2013, at the age of 77. 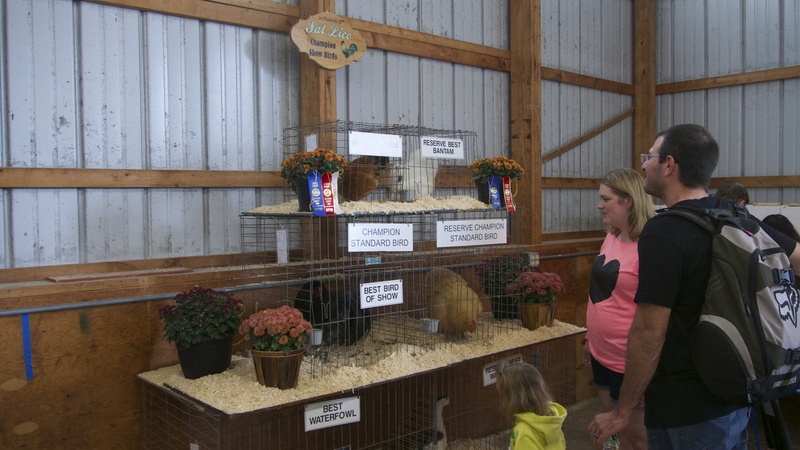 Although I would run into Sal at one of his jobs in town, either at at Deuel’s hardware or at the vet clinic, I used to look forward to seeking out Sal each year up on the Hill at the Dutchess County Fair where he was “The Man” at the 4H Club Poultry Barn. While few knew that his last name was Lico, everyone knew his love for animals and the joy he gave when talking about them. The Fair is coming up this week and I know he will not be there and, like many others, I will miss him. I thought it fitting to share this little video of him in his favorite setting. 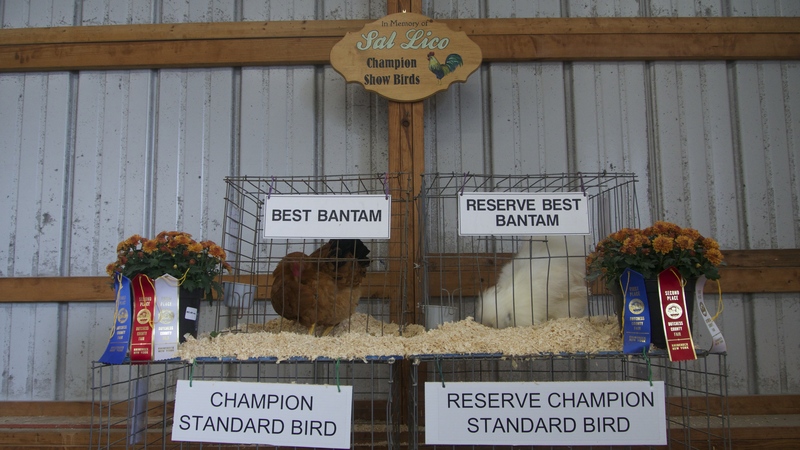 I was at the Dutchess County Fair and visited the Poultry Barn where Sal used to hold court. His table was still there although his seat was empty. 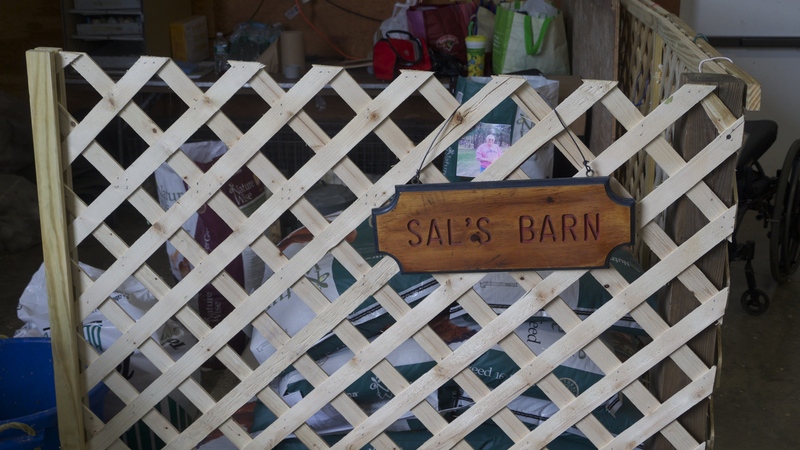 There was a sign to the side, “Sal’s Barn”. Sal was a modest man. I don’t know if this is what he would have expected, but I am pleased how he is being remembered. Sal lived in the house I bought in 2000 and then moved in across the street. He always made time to see how I was doing after I moved in. I was a single mom and he always looked out for me. I will never forget his kindness and his warm genuine smile. Thanks Stan – even though it’s 4 years later, I still miss him. We think and speak of him often. Helen, I’m so glad you got to see it! He deserves to be remembered as he he was so loved in life. Thanks Stan – I hadn’t seen this before. Even though it’s 4 years later, I still miss him. We speak of him often. It’s December 14, 2015 and I’m seeing this for the first time. I think of Sal often and so very fondly. Thank you, Stan, for remembering and for caring. He cared about so many of us creatures, it had to be reciprocal! Thanks for the comment. I was very fond of sal. I think we had a special bond. He enjoyed my French connection and he would say a few words to me in French every time we met. 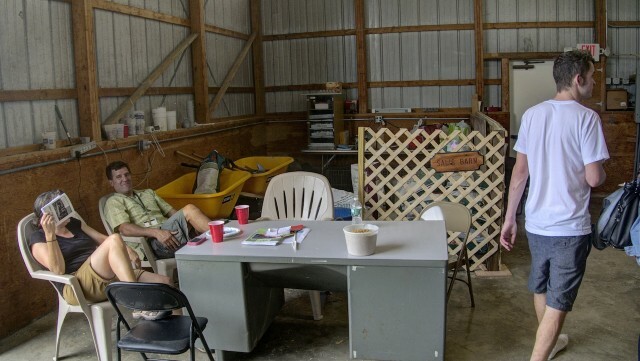 Every summer he tried to get me to feel guilty about not going to the Dutchess Fair . I wish I had.